When buying a home do you need representation? Does it make a difference to the seller? Can you get a better deal on your own? 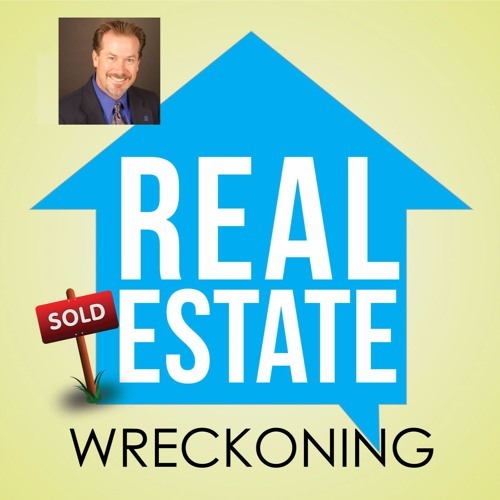 Doug Wolfe walks you through the thought process of working with or without an agent.